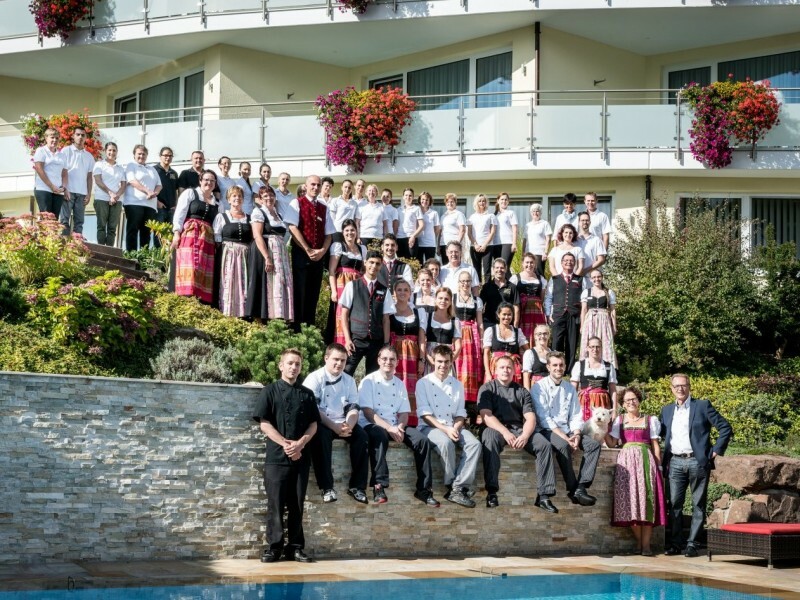 A special place for special moments: Spend the most precious days of the year in the idyllic scenery of the Parkhotel Adler. 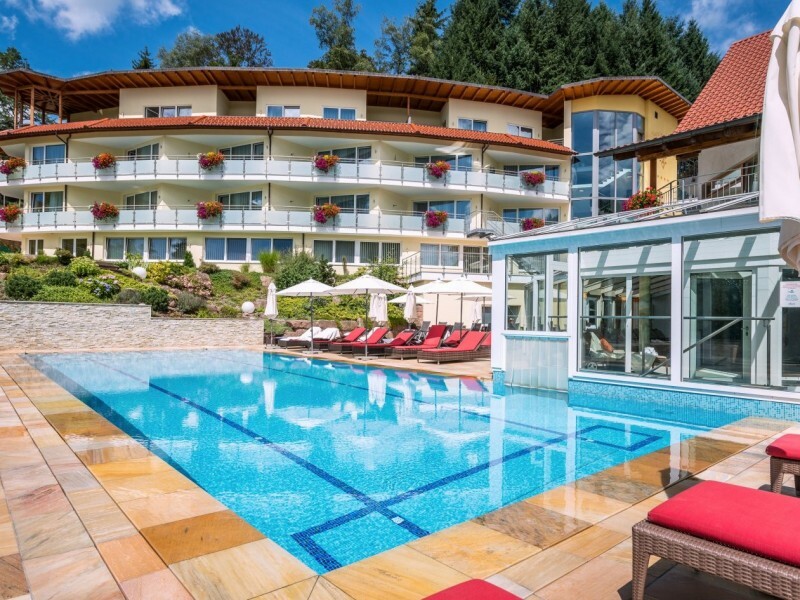 Set in the tranquil surroundings of St. Roman, our family run spa hotel is the perfect place to recharge your batteries amidst the unspoilt nature of the Black Forest. 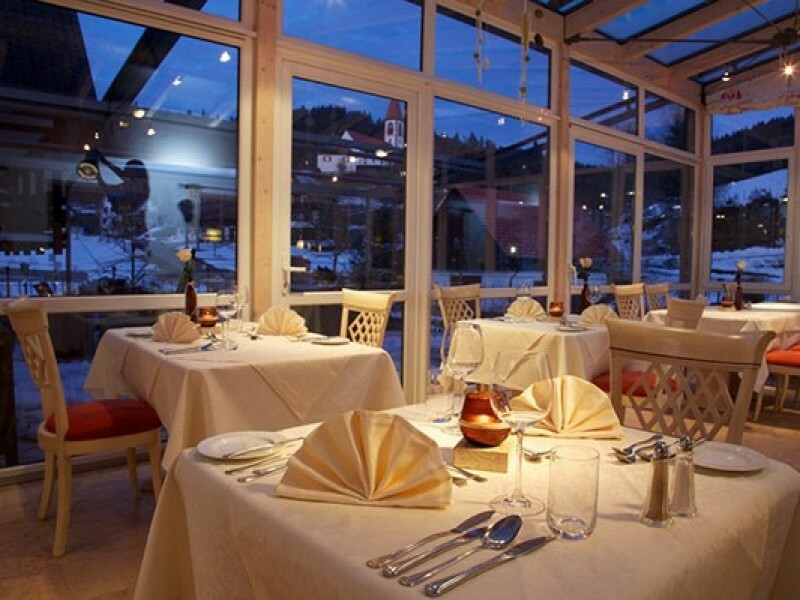 Regional cuisine, the Black Forest flavours will melt in your mouth. Active natural enjoyment, your body and mind will be brought into motion. 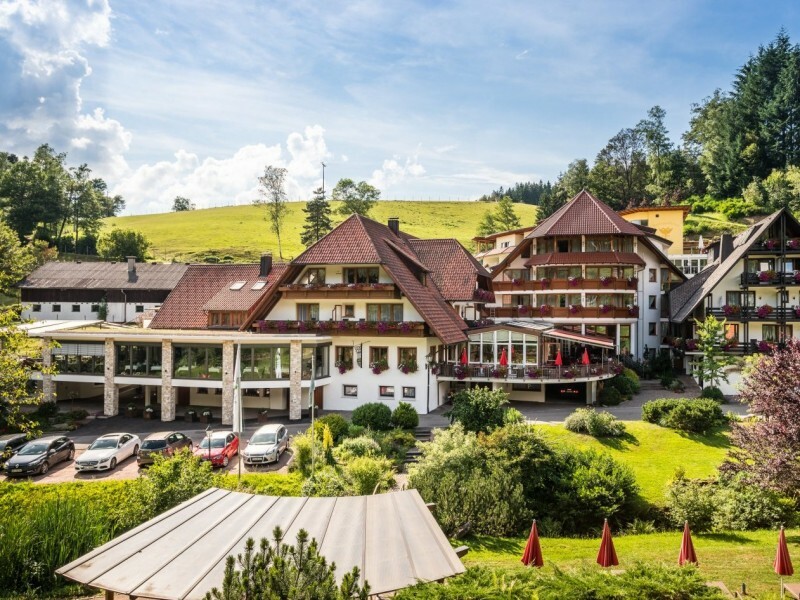 Wellness in the Black Forest Spa that will inspire your soul. When can you experience the Black Forest from its best side? Choose from one of our conscientiously assembled offers or contact us. 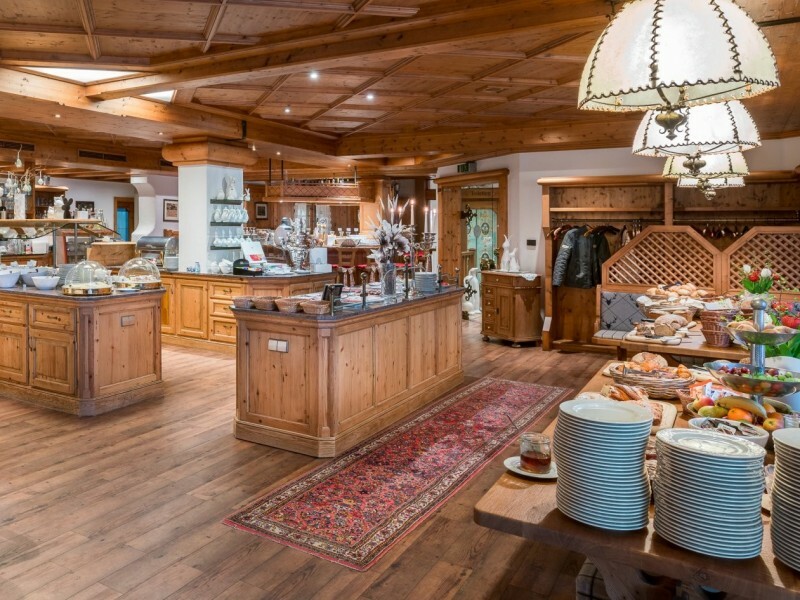 We look forward to welcoming you here in the Naturpark Hotel Adler in St. Roman!